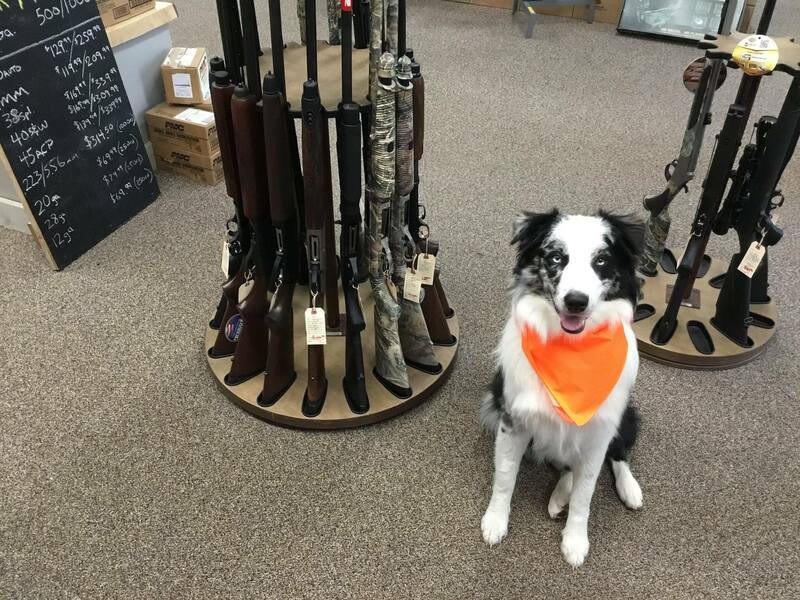 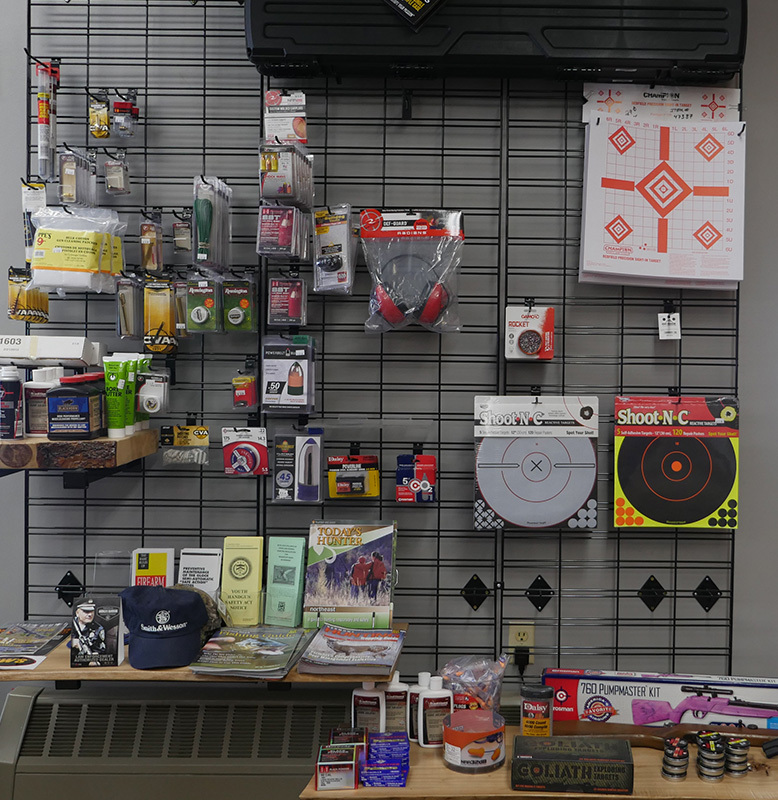 Small Game - Lead & Tackle Co.
Come check out our selection of guns, scopes, trailcams, ammo, calls & more. 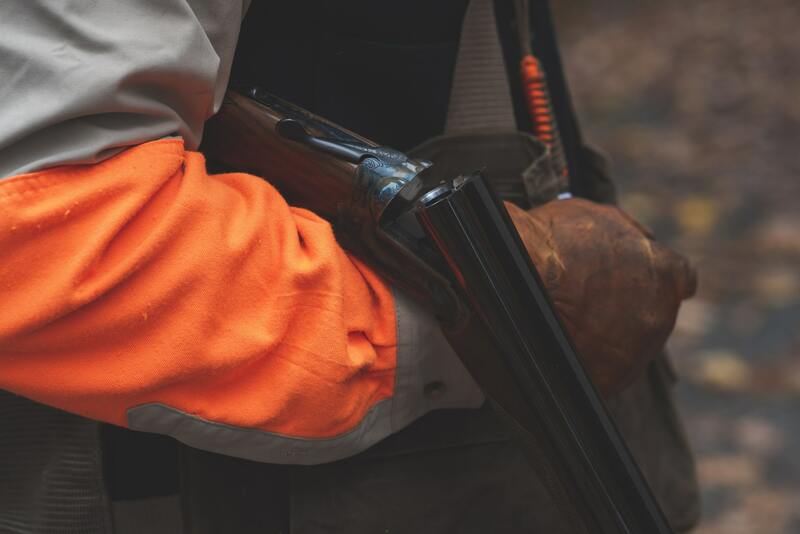 Big game is wonderful, but its best to start with appetizers. 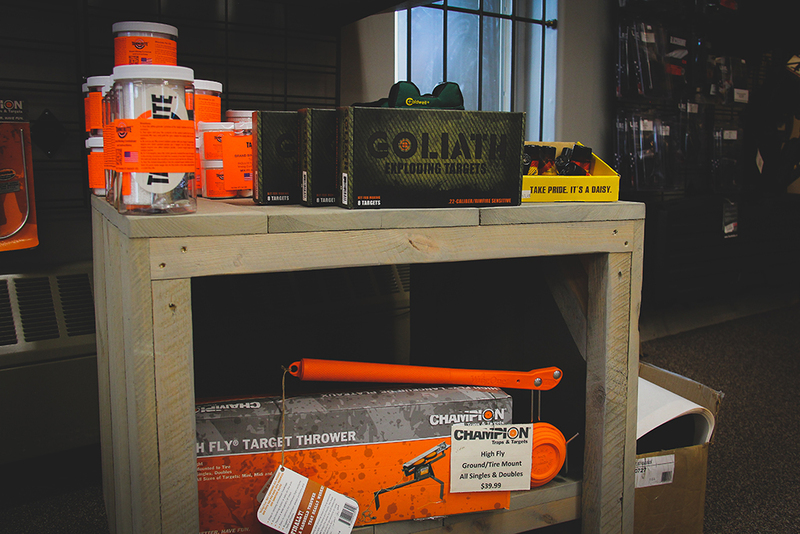 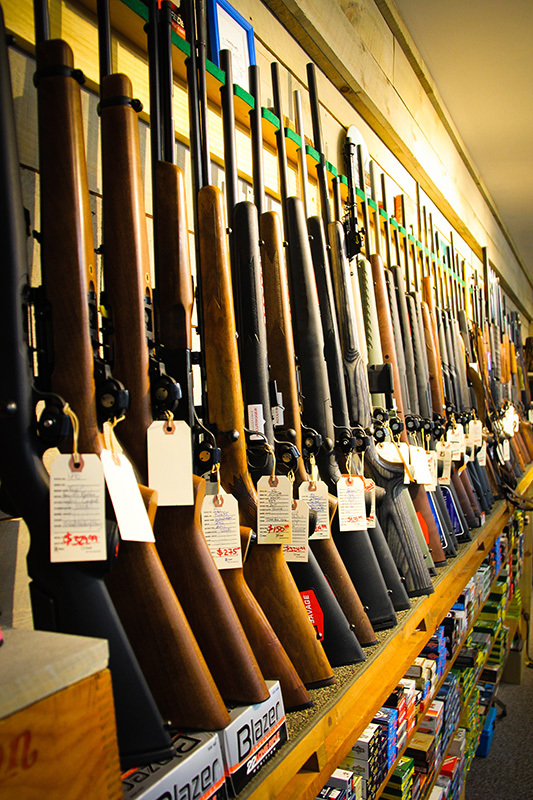 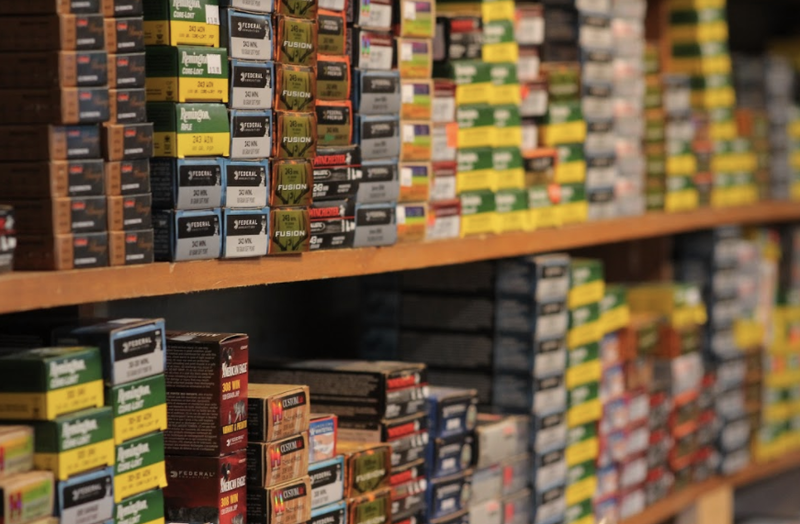 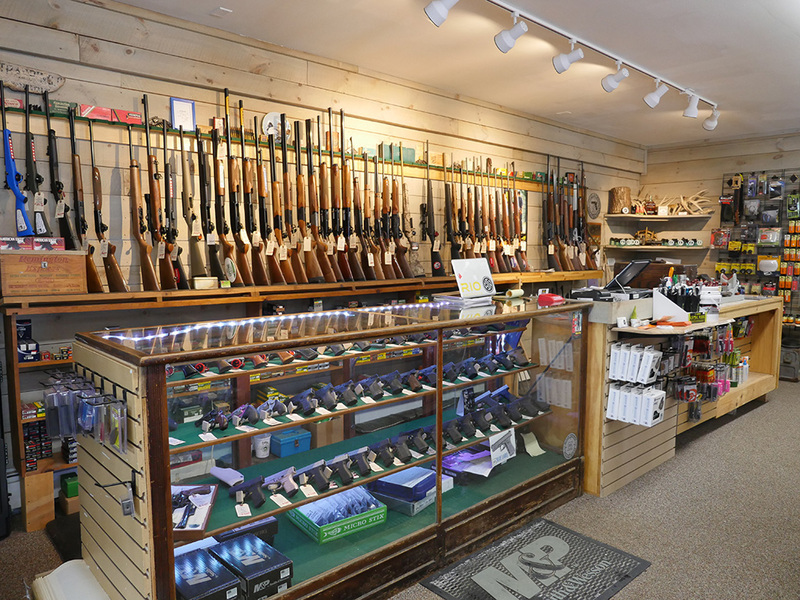 Stop by the shop and fill up on small game ammo or take a look at our new & used gun selection.